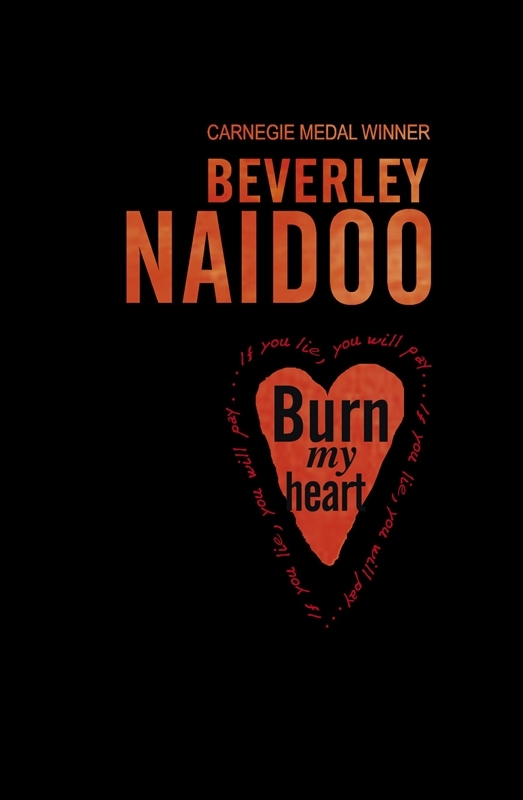 Trestle Theatre: Author Blog On Burn my Heart--The Play! 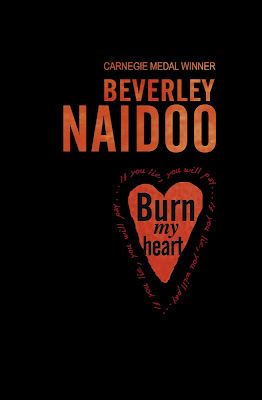 Author Blog On Burn my Heart--The Play! A month before Burn My Heart was published in Britain in 2007, Oliver Jones and I spoke for the first time. He told me about his passion to form a company, Blindeye (www.blindeye.org.uk), that would make theatre about human rights. When he spoke of his interest in the Mau Mau, I suggested he read the novel. “I’ve so many images about how I’d stage it!” he said afterward, “but one thing is difficult--the number of characters.” I wondered if he would be deterred. Yet Oliver's ideas brewed on. Making a play is a collaborative process and quite different from brewing a novel in your head. In addition to the director’s resolve, a lot depends on “things coming together.” Now, three years on, with Oliver now working at Trestle, he has set up Blindeye. I was delighted when he got in touch again. I not only knew of Trestle as one of Britain’s leading touring companies but I’d seen productions on tour and admired the physical storytelling. In May, when I made my first visit to Trestle’s Art Base in St Albans - during development workshops on Burn My Heart - I wasn’t expecting this hundred-year-old chapel full of gothic shadows and ghosts of a huge Victorian asylum. When I stepped inside the large wooden doors, it felt like the right place to dig into Burn My Heart’s secrets. It’s now only a few weeks until the play’s autumn première, at Trestle Arts Base, St Albans before its eight-week UK tour. And how are Oliver and Rina tackling the challenge of twenty-plus characters? Well, with a good script, good actors, and imagination you can do almost anything. The list below reveals who will morph into whom, plus some other creative surprises in the casting! Of course specifics can change because that’s the challenge of physical theatre – discovering what works. But women will play the boys and the same actors will play both black and white characters. Am I nervous about seeing the story that still lives in my head take a completely new form on stage? You bet. But what a grand journey for my characters as they stride out beyond the page.